Patient Partnership Quality Mark (PPQM) – The call for PPQM applications for the 2019-2021 period is now closed. 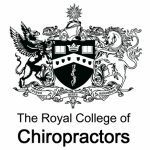 Applications for the period 2020-2022 will open in the spring. 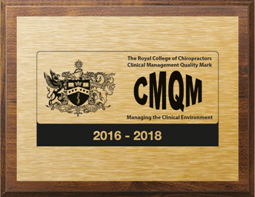 Clinical Management Quality Mark (CMQM) – The call for CMQM applications for the 2019-2021 period is now closed. Applications for the period 2020-2022 will open in the spring. 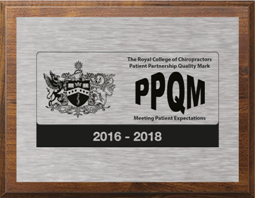 Further details about the awards and list of current award holders are available here for the PPQM, and here for the CMQM.